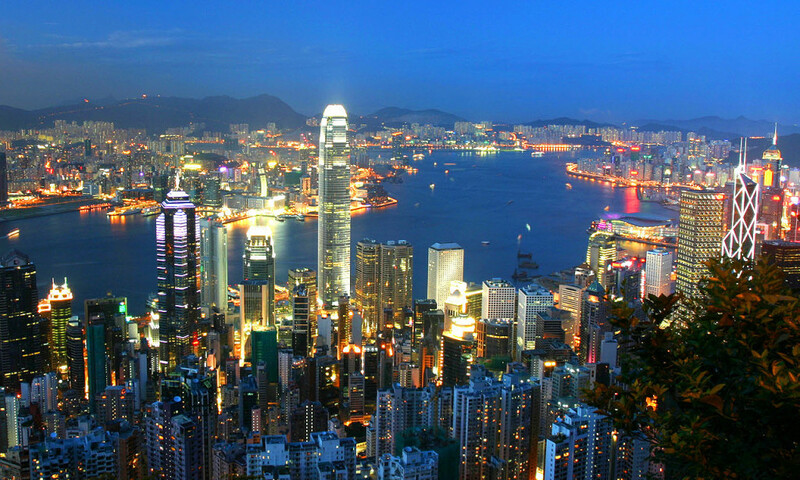 Hong Kong is one of 3 the leading international financial centres alongside New York and London, also HK dollar is the seventh most traded currency in the world. A unique meeting place for East and West, blending Chinese heritage, British colonial influences, high-tech modernity and Cantonese gusto. Skyscrapers and temples, shopping malls and traditional markets sit cheek-by-jowl. Amid the urban hustle there are quiet parks and green spaces, beaches and mountain-top views. Youngsters travel all the way around the world to come here for culture experiencing, enriching study opportunity and working, these all make Hong Kong a such dynamic international city beyond just in Asia.